It has been a few years since we have heard new material from Tokyo Police Club, but now the wait is finally over as the group has shared a brand new song in the form of “New Blues” ahead of a special flexi disc release for Record Store Day. It has been two years since the band last released new music, and it appears that the group has been steadily working on material with producer Rob Schnapf. “New Blues” is an upbeat indie rock song that features a series of anthemic and catchy guitar lines from Josh Hook and a particularly moving lead vocal from David Monks. Based on a major key tonality, “New Blues” gets stuck in your head thanks to an ascending guitar line in the chorus which provides the perfect counterbalance to Monks’ evocative vocal delivery. The production is bright and crisp, with plenty of dynamic range to allow for each instrument to be heard in the mix. 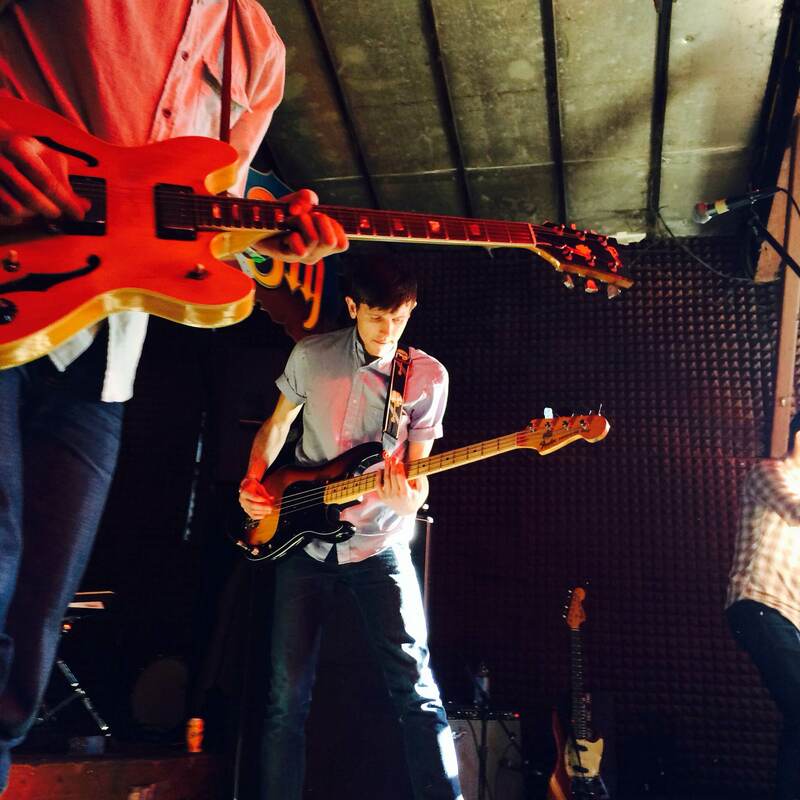 While no news of a new full-length album has been announced yet, it appears that Tokyo Police Club have plenty of more material to release to the public. You can listen to “New Blues” in the player below.